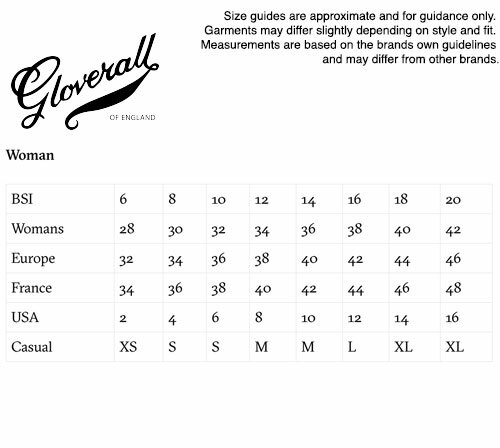 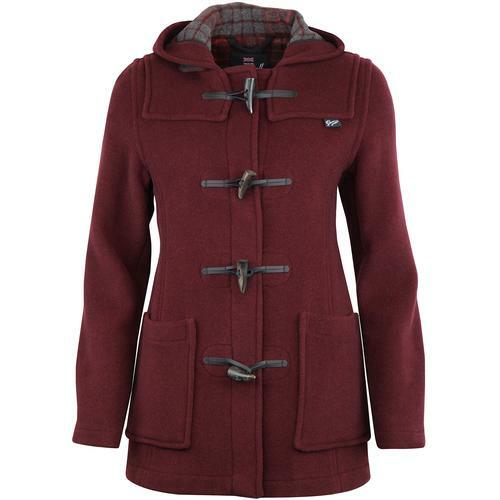 Gloverall 'Lucy' women's retro 60s made in England showerproof duffle coat in a gorgeous ginger colour. 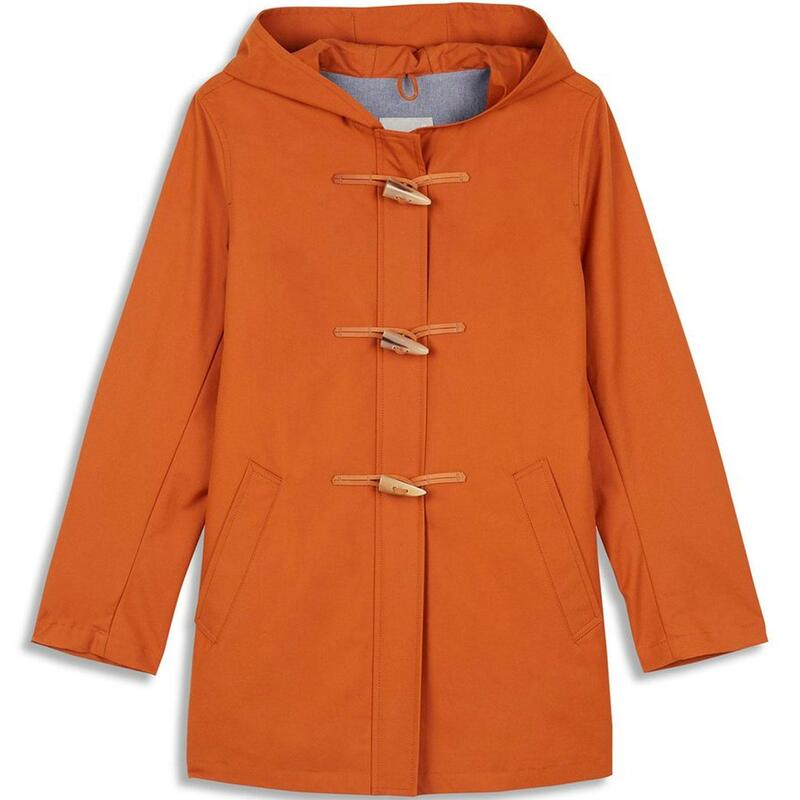 Crafted from Halley Stevensons' showerproof cotton this Gloverall 'Lucy' summer duffle coat has a beautifully simple aesthetic with retro horn toggle fastening, fixed hood and concealed zip through fastening. 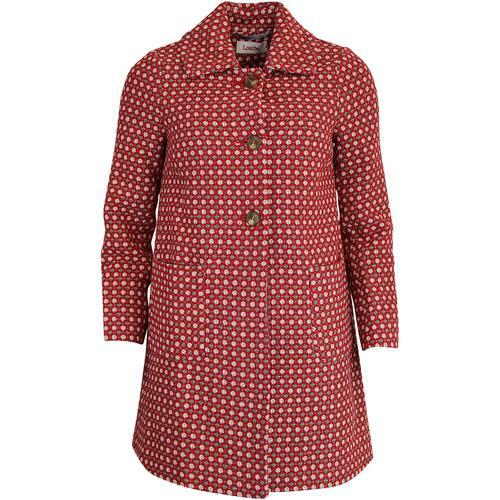 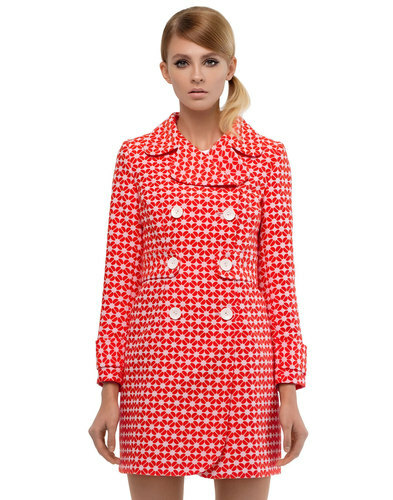 Made in England, the Gloverall 'Lucy' summer duffle coat is perfect for the unpredictable British springtime.